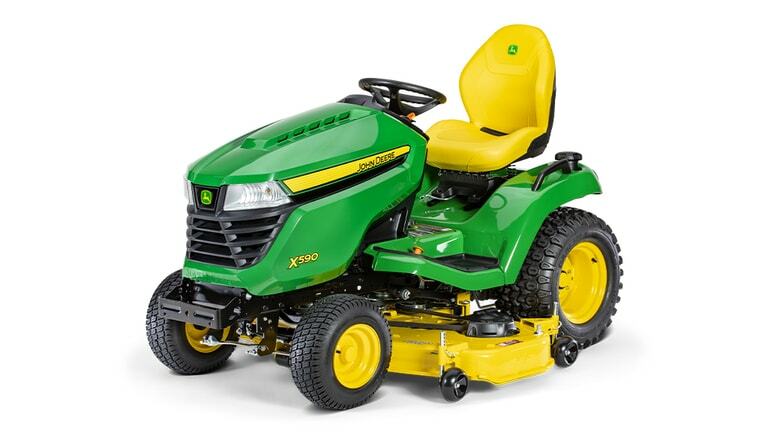 John Deere Select Series X500 Multi-Terrain Tractors offer homeowner operators the highest-quality product. 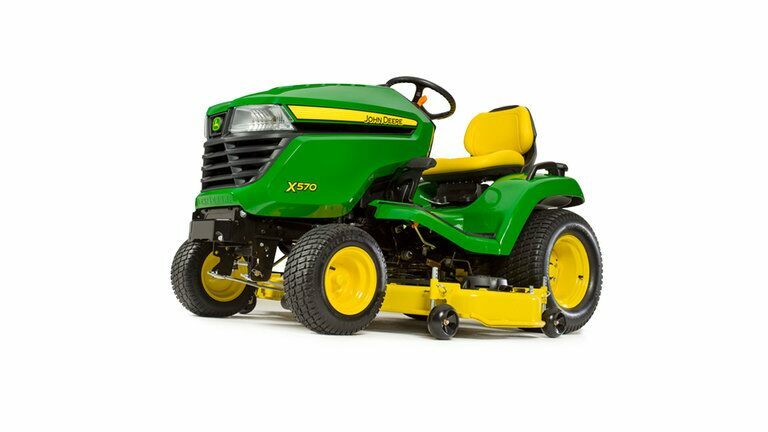 They are more multipurpose because of the additional equipment available for them and the standard features that provide traction and stability in a wide range of conditions. Four models have a variety of desirable features that add comfort, convenience, and performance. 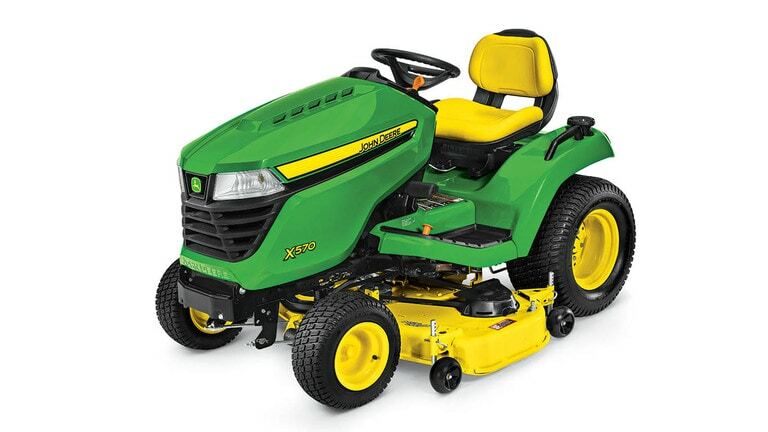 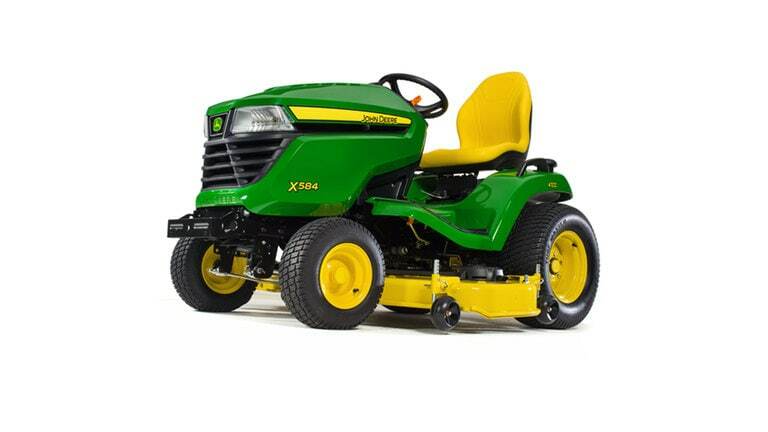 These durable tractors include models with two- and four-wheel steering that are ideal for homeowners with many landscape features, challenging terrain, and a variety of tasks to accomplish, like mowing and other yard chores such as blading, rotary tilling, and snow blowing.